ANZ’s partnership with Mardi Gras is one of the many ways we demonstrate the importance we place on diversity in the workplace. The Mardi Gras festival provides the opportunity for LGBTIQ+ individuals and groups to celebrate through events which promote a global message of diversity and inclusion. In a similar way, ANZ supports our people to do their best and we aim to build a culture where the talents, experience and perspectives of all our people are valued, regardless of their gender, race, age or sexual orientation.  To extend our support and commitment of LGBTIQ+ community beyond the official Mardi Gras festivities we developed the ANZ Sydney Mardi Gras Community Grants to provide financial funding for a wide range of purposes including education and training, community development and creation, arts and culture – anything under the rainbow. The 2018 grants launched on International Day Against Homophobia, Transphobia and Biphobia (IDAHOBIT), the program provides grants of up to $10,000 to LGBTIQ+ not-for-profit community organisations, charities and individuals to help support Australian LGBTIQ+ communities. The grants were awarded to 18 recipients to a value of $100,000. The grants will be back this year following the Mardi Gras festivities, more information to come.